Valves & Pipeline Equipment - Canada Forgings Inc.
CanForge provides closed die forged valves and forged pipeline equipment for various trades, everything from the marine industry to underground pipelines. They are ideal for high pressure and high temperature environments, which are often seen in oil and gas lines as well as power plants. Because of their diversity, forged valves need to not only be adaptable, but also reliable. Forged steel valves, as opposed to cast steel valves, have fewer defects and are strong due to their improved grain flow. They are also not prone to porosity or shrinkage. 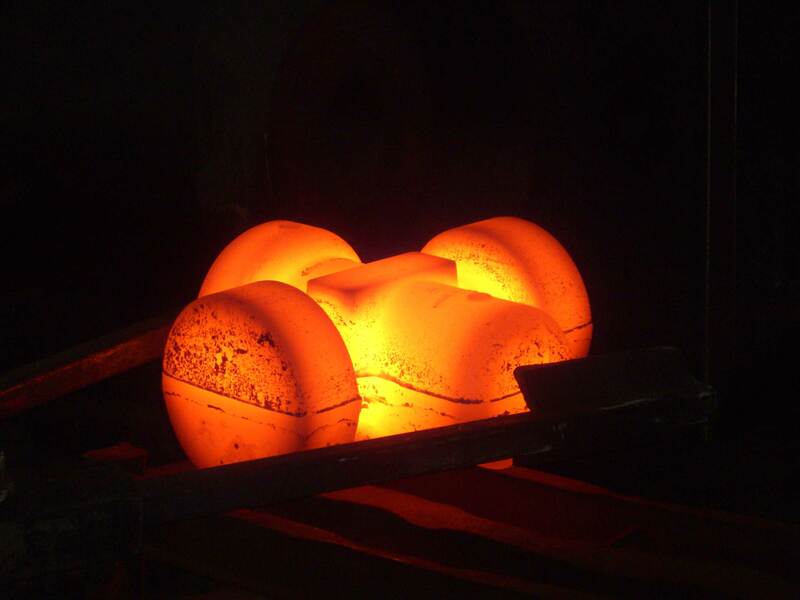 The benefits of forgings will allow for less downtime due to breakdowns as a result of durable, long-lasting parts. CanForge has the experience and knowledge to equip your business with the forgings you need, no matter what the industry or environment. We work with companies across the United States and Canada. Our competitive pricing, attention to detail and delivery times make us your go-to place for valves and other forgings.